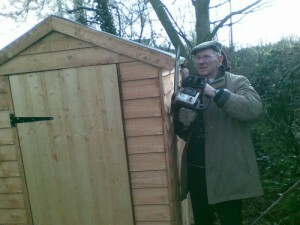 Beatrice is the name for the shed assembled by three generations of a family back in March. Since writing they have given the shed a nice coat of pink paint and framed it with a rose arch. 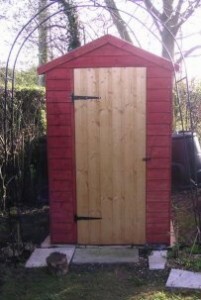 Beatrice has now been voted by the readers of readersheds as a finalist for shed of the year 2008, the judges will be looking the diverse range of sheds and scoring them out of 10 in a secret vote.